About a week ago I put this deal up and it sold out fast. 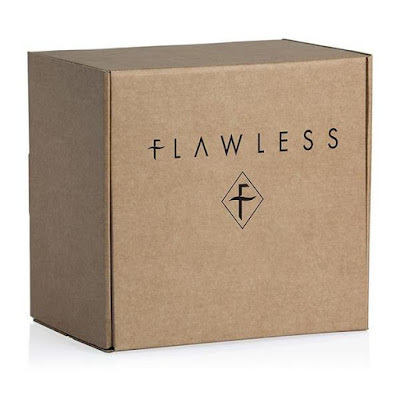 Flawless has hit us up to let us know this deal is back in stock. I know close friends that bought this deal and got some really great juice. 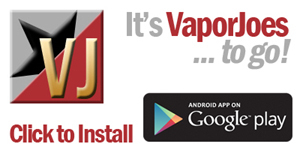 Here your getting 100ML of juice for just $3.99 and you can pick your nic level. 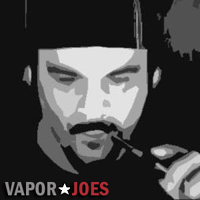 This is a great way to find some new flavors.